Whether you own or run a large business or small business in New York, the right commercial cleaning business can help you maintain your offices and take your company to the next level. 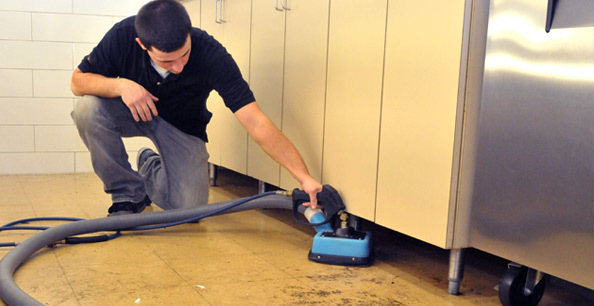 Janitorial Cleaning Services New York LLC is a top provider in the city of commercial cleaning. New York companies can hire us with the confidence that we will be able to meet all of your commercial building cleaning and office cleaning services needs professionally, affordably, and efficiently. 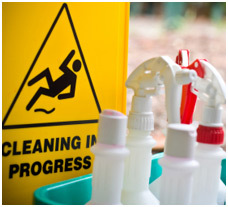 Janitorial Cleaning Services New York LLC is recognized as a leading provider of commercial office cleaning services because we use only the most skilled janitors and cleaning professionals. When you hire our company to meet all your office cleaning New York needs, you can be sure that you will receive only the best, most professional attention. Unlike other cleaning companies that might not offer a full range of quality building cleaning services, we work hard to make sure that are customers are always satisfied with our work. 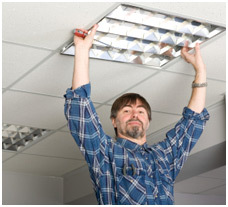 We can customize our services to meet any commercial building cleaning need that you may have. Janitorial Cleaning Services New York is looking forward to meeting you and showing you how we can provide any of the commercial office cleaning services listed below or any other service that falls under the category office cleaning. New York companies, please contact us today for more information on how Janitorial Cleaning Services New York can serve you best. Many office cleaning services do a great job cleaning normal offices and office buildings but they do not offer quality commercial cleaning. 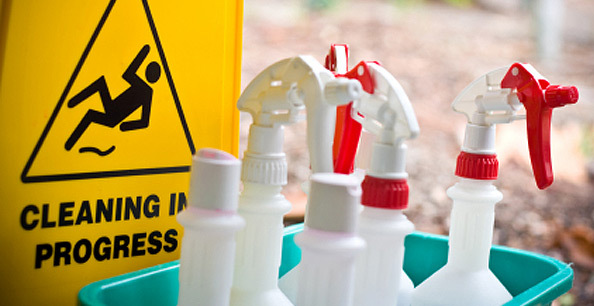 New York commercial establishments such as restaurants, hospitals, schools, and other organizations and businesses, however, can trust Janitorial Cleaning Services New York for their commercial cleaning service needs. We have expertise in cleaning all these commercial establishments and more, and we do so in a way that keeps up your building’s appearance and helps you continue to meet the health code. As far as office cleaning, NYC companies cannot find a better partner than us. We are experts at office cleaning, and our office cleaning services are offered with the full guarantee of confidence and security. You can trust us to provide quality office cleaning in even the most confidential of environments, and our employees will not steal your trade secrets or other proprietary information. Because of our quality office cleaning, New York building superintendents also hire Janitorial Cleaning Services New York to clean apartment buildings, condominiums, and much more. Because our building cleaning services are as affordable as our quality office cleaning, NYC buildings often seek us out to provide a wide variety of building cleaning services. The specific janitor services and building cleaning services we can provide are listed below, but we can also do much more for you because of our expertise as a commercial cleaning business. Our commercial cleaning business goes above and beyond in providing janitor services and meeting your other commercial cleaning service needs. We can also help you with building maintenance, including taking care of your glass through window cleaning. NYC companies also look for us to meet regular maintenance needs through such things as floor waxing services, emptying of trash receptacles, dusting, and more in addition to our New York window cleaning services. 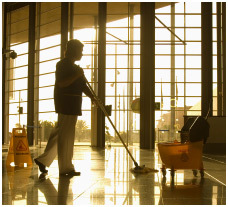 Our janitorial staff offers all of the major janitor services no matter the size of your company or facility. 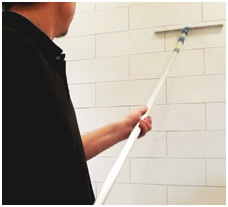 When you hire Janitorial Cleaning Services New York, our janitors will show up on schedule in order to provide services such as professional floor cleaning, restroom cleaning, floor waxing services, and window cleaning. NYC companies and building superintendents can actually get much more than just these services from our experienced janitors. Just contact us for a free consultation. 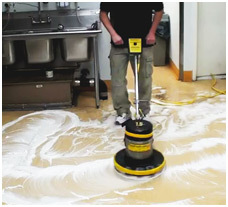 Floor waxing and cleaning services are in high demand because of the amount of attention and manpower that professional floor cleaning requires. Our expertise in floor waxing and other floor cleaning services is just part of what we can offer due to our lengthy experience with commercial cleaning. New York companies can add professional floor cleaning, floor waxing, and other floor services to any cleaning package. We can also work out a deal whereby we provide regular floor waxing services in addition to basic cleaning and maintenance. Besides floor waxing services, many companies are also in desperate need of window cleaning. 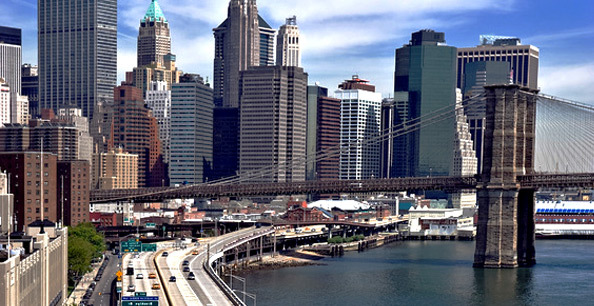 NYC companies and individuals can also obtain these services from us. Unlike other companies that only provide indoor window cleaning, New York companies can trust us to ensure that the outside windows are clean and clear as well. We always recommend our window cleaning New York services to help you get the most out of any cleaning package.